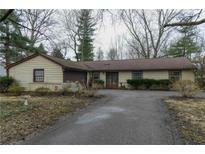 Below you can view all the homes for sale in the Holiday subdivision located in Indianapolis Indiana. 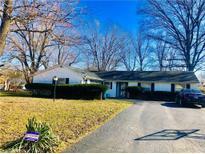 Listings in Holiday are updated daily from data we receive from the Indianapolis multiple listing service. To learn more about any of these homes or to receive custom notifications when a new property is listed for sale in Holiday, give us a call at 317-434-3322. If looking for space this one has it. MLS#21633117. Brince Realty LLC. Do not miss out on this Great Opportunity! MLS#21630140. 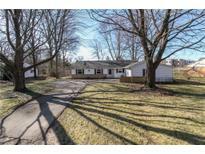 Keller Williams Indpls Metro N.
Home located on a quiet street, just minutes away from schools, retail and interstate. Don't wait!! ! MLS#21629943. F.C. Tucker Company. 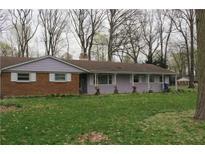 Be sure to schedule your showing MLS#21628724. Highgarden Real Estate.